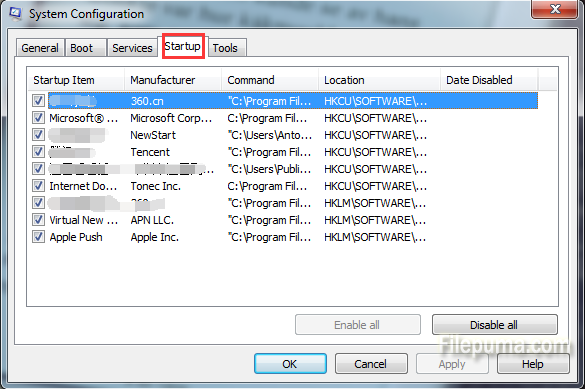 If you do not use QuickTime you could remove it from your system tray, you can disable the associated QuickTime startup program. It is a simple task that only takes a few minutes. It can speed your computer boot sequence up substantially. 1. Press the “Windows” +”R” key at the same time, and then the Windows Run dialog box will appear. 3. Click the “Startup” tab. 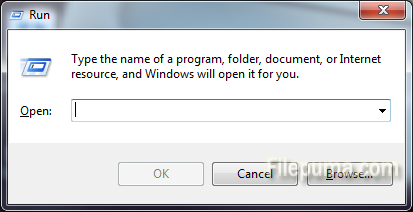 Then you will view a list of all Windows startup programs will appear. 4. 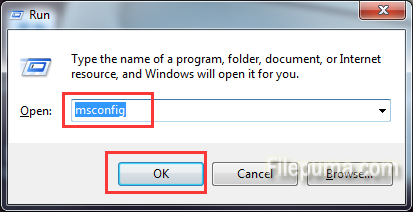 Find “Qtask.exe” and remove the check-mark next to the entry. Click “OK” then click “Restart.” Then QuickTime program has been stopped.